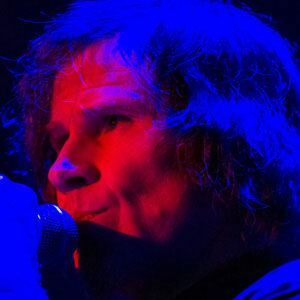 Alt-rock singer best known as the frontman for the grunge group Screaming Trees. As a solo artist, he has released albums like 1994's "Whiskey for the Holy Ghost". He spent one year in prison on drug-related offenses while he was a teenager. He is a frequent collaborator of Queens of the Stone Age, having lent guest vocals to albums like "Rated R" and "Era Vulgaris". He has described his upbringing as "dysfunctional"
He released a collaborative EP with Belle and Sebastian singer Isobel Campbell.